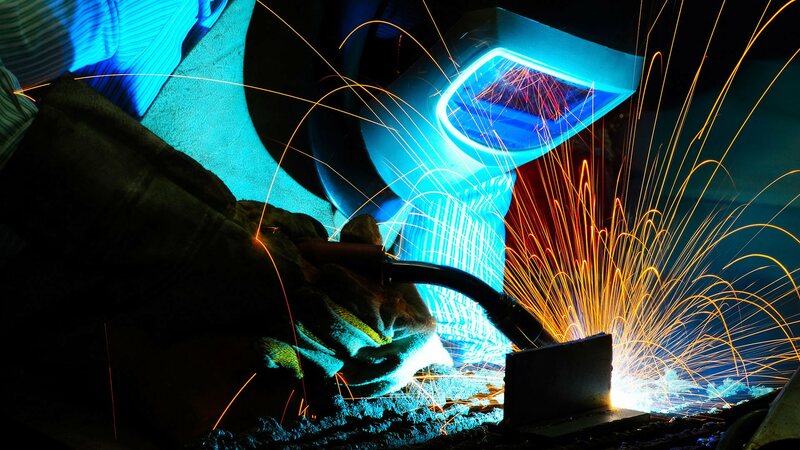 For steel installations, it is critical that you partner with a reliable and professional welding company. 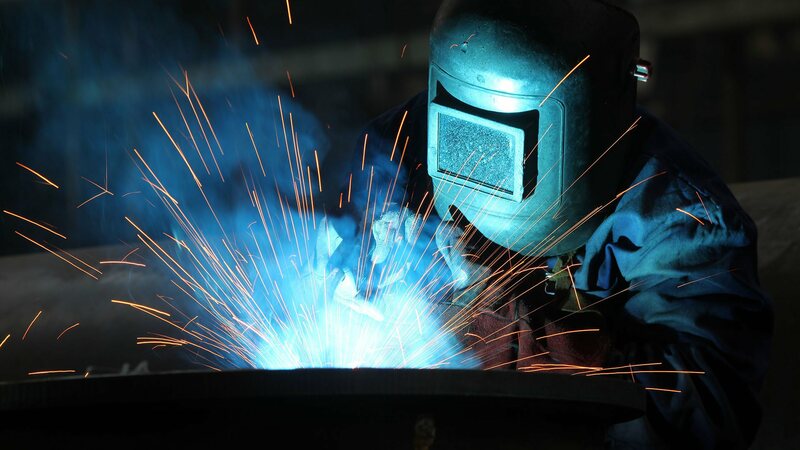 Partnering with a reputable welding company will ensure that the project can stand up to the test of time and the elements. 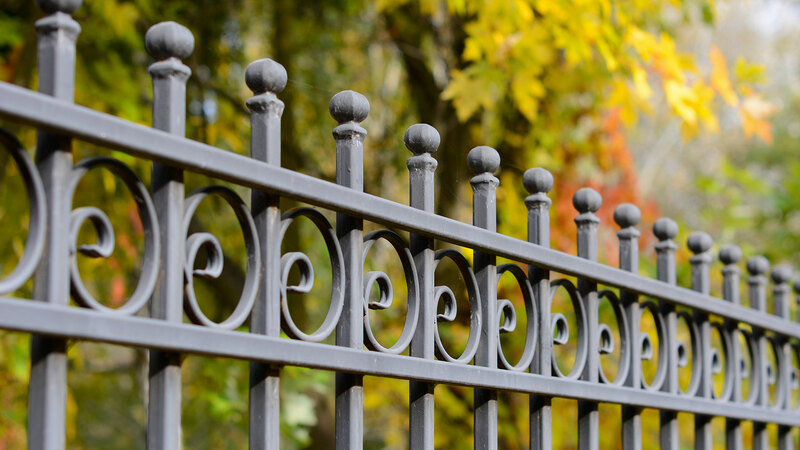 Ottawa Competitive Railings has provided Orleans and the surrounding areas with quality metal installations for many years and has become an established name in the industry. When it comes to metal installations, we make the safety of our workers and our employees a priority. From the initial planning stages on through to construction, every phase of the installation is given the appropriate amount of attention. We take great pride in our phenomenal safety record and we hold the safety of our Orleans clients as a sacred trust. 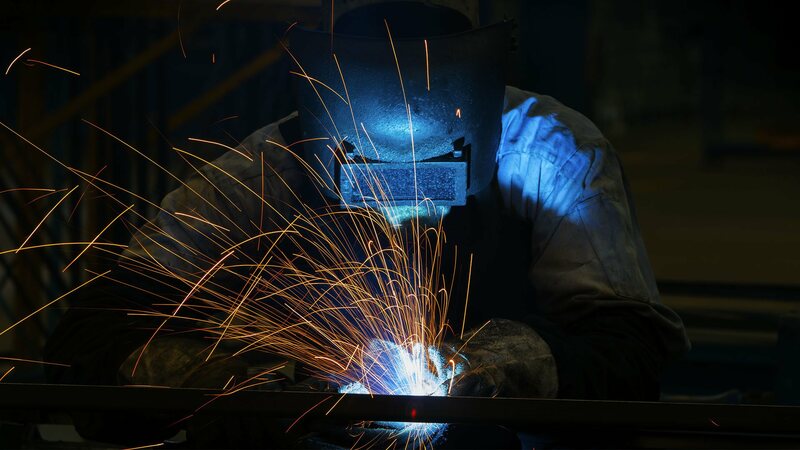 Our welders and millwright mechanics are certified in a number of safety programs, and to ensure that no shortcuts are taken that would compromise our workers or clients’ safety, our project managers are always present at the job site to enforce all safety codes and regulations. 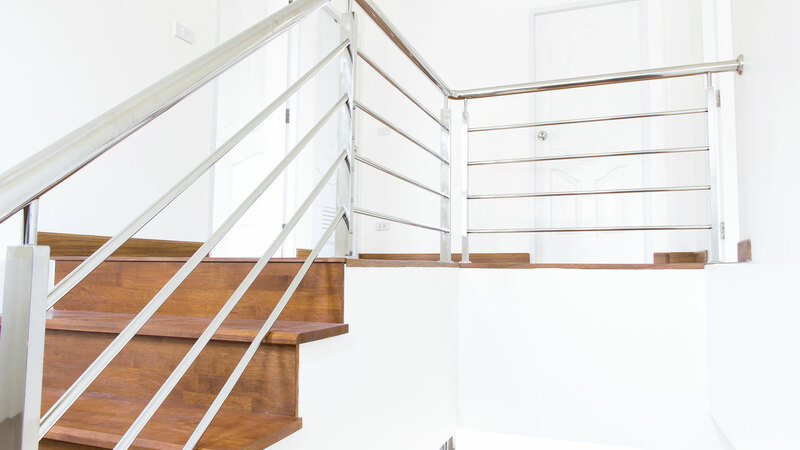 Our wide range of capabilities along with our commitment to customer satisfaction has made Ottawa Competitive Railings the preferred choice amongst a wide range of Orleans industries. 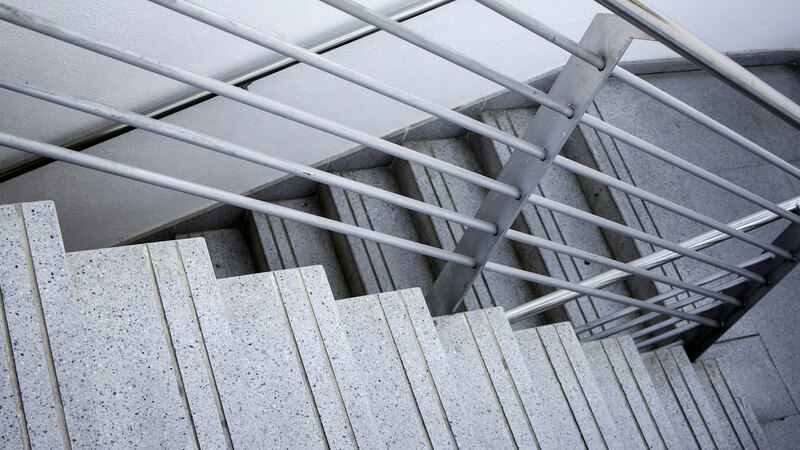 If you have an upcoming project that requires metal installation services, contact us today for an estimate. We are looking forward to hearing from you!